The European Commission remains “cautious” toward novel tobacco products and has to continue collecting evidence on their impact on public health, according to a European Commission official. EURACTIV.com reports from Austria. “Tobacco consumption still causes a lot of deaths, which would be easily preventable. On novel tobacco products specifically, the legislation is very clear. We have adopted a cautious approach about these products,” he emphasised. Electronic cigarettes and other novel tobacco products have emerged as an “alternative’ to traditional smoking, which is responsible for nearly 700,000 deaths every year in the EU. 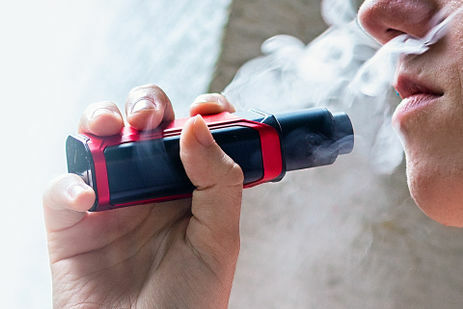 The World Health Organisation (WHO) is in favour of stricter regulation for vaping, while Europe has adopted the precautionary approach in the EU Tobacco Products Directive. 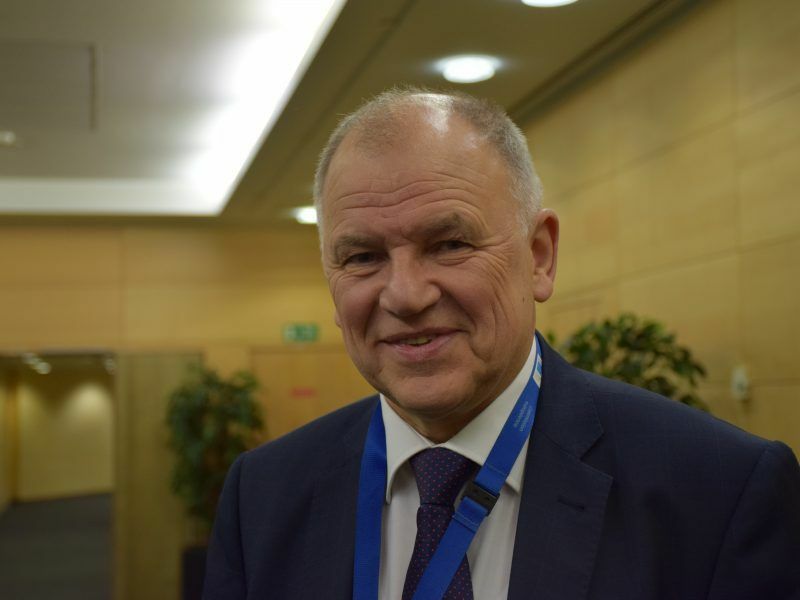 EU Health Commissioner Vytenis Andriukaitis has told EURACTIV that e-cigarettes are currently known for being “less damaging” than traditional smoking but they still cause harm and people should not use them to cut smoking. Electronic cigarettes are currently known for being “less damaging” than traditional smoking but they still cause harm and people should not use them to cut smoking, EU health chief told EURACTIV.com. Seychell explained that these products should not be left unregulated. “Member states are also granted on a case-by-case basis and depending on the public health objective the possibility to prohibit these products if they feel and have evidence that they are causing a negative impact on public health,” he added. Seychell said it was a “very cautious attitude” and there is a need to continue to make sure that we are collecting the evidence and be prepared to act accordingly as soon as evidence shows that we need to act. Advocates for these new products claim that they have different risk profiles compared to cigarettes and should not be regulated the same way. Giovanni Carucci, vice president of EU affairs at British American Tobacco (BAT), said there was already a preponderance of research by public health authorities showing that novel products can be a gateway out of smoking for many. “We encourage regulators to look at examples such as that of the UK where out of over 3 million people vaping, around half have now completely quit smoking,” Carucci told EURACTIV. “Coupled with the fact that the UK now has one of the lowest smoking rates in Europe, and credits part of this success to novel products, it makes sense to take a progressive approach when considering the regulation of these products,” he added. “We are committed to continuing our long-term research into these products as this will be fundamental to providing consumers with the reassurance they deserve,” he concluded.